This home is the highly desired Pebble Beach plan. This particular home is starting construction and being built on lot 27 Phase II. 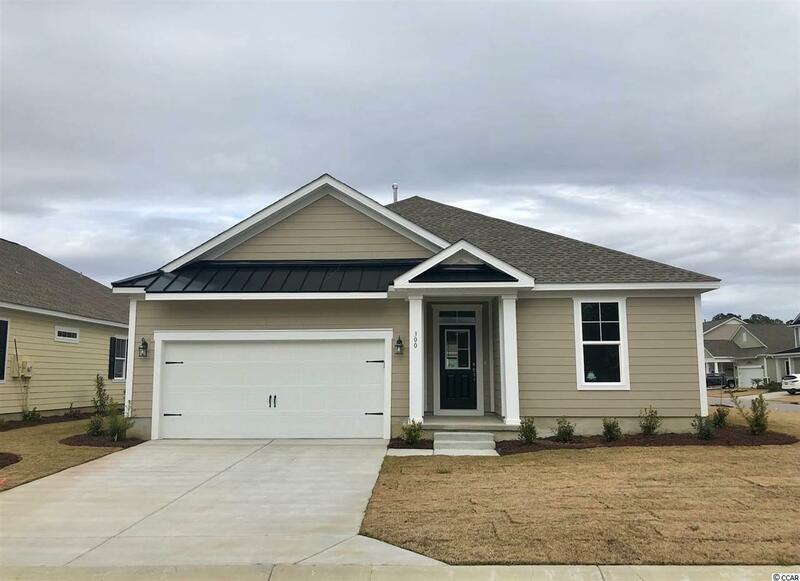 Home is equipped with upgraded cabinets, granite countertops in kitchen and all bathrooms, subway tile back-splash, tile in all wet areas and laundry room, wood flooring throughout main level of home, upgraded stainless steel appliances and much more! Great Southern Homes is a "Green Smart Builder. It will be move in ready by Fall 2018. 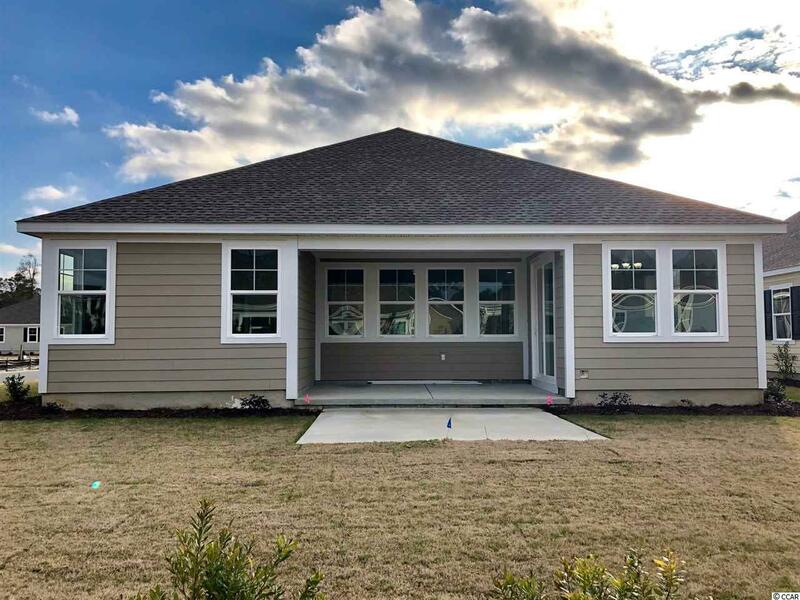 All homes are equipped with many energy efficient items such as low-e windows, R-50 Attic insulations, radiant carrier roof sheathing, thermal envelope air sealing, tankless water heater, and many more items! All Great Southern Homes have a Honeywell Tuxedo Tough system installed allowing you to control your homes energy costs and security remotely. 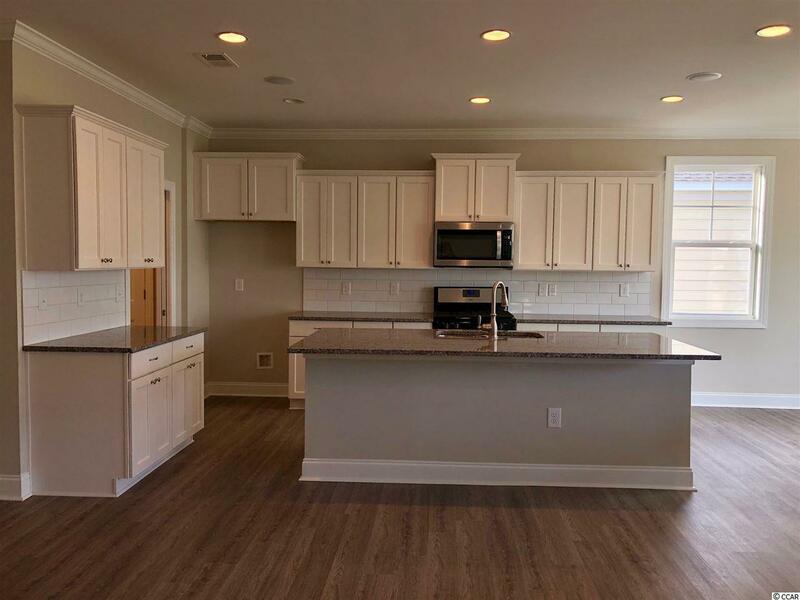 Champions Village is South Carolinas only TPC Golf Course in the heart of Prince Creek which is conveniently located near grocery stores, shops, golf courses, beaches and marina. Pool and Clubhouse are located on site at Champions Village. Natural Gas Community!! 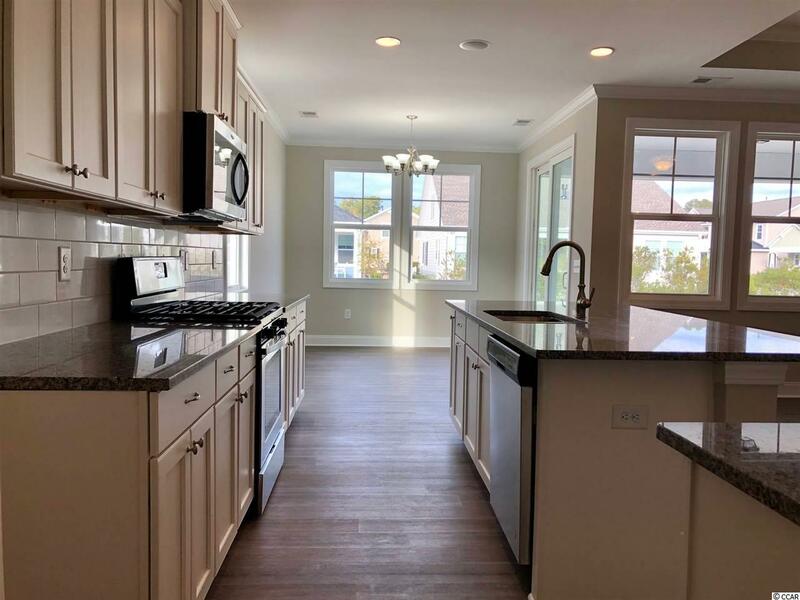 Low HOA dues, custom quality homes and a superb location makes Champions Village a very desirable place to call home.